Legal blog written by our in-house legal experts. We seek to capture and distil the legal issues that are capturing the headlines. The blog focuses on Atkinson Firth speciality areas. News, views, commentary, analysis, opinions, and more, we pick out the things you really need to know and spark intelligent and meaningful dialogue on the issues that matter. We may from time to time request guest contributions from leading lawyers, and industry commentators. The information in these articles is for general informational purposes only and is not legal advice. These articles do not create a solicitor-client relationship. The author is not liable for any losses or damages related to actions of failure to act related to the content in these articles. 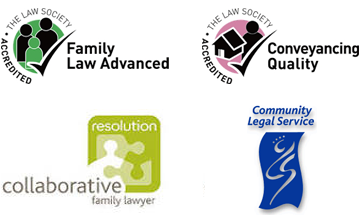 If you need specific legal advice, consult with a solicitor who specialises in your subject matter and jurisdiction.